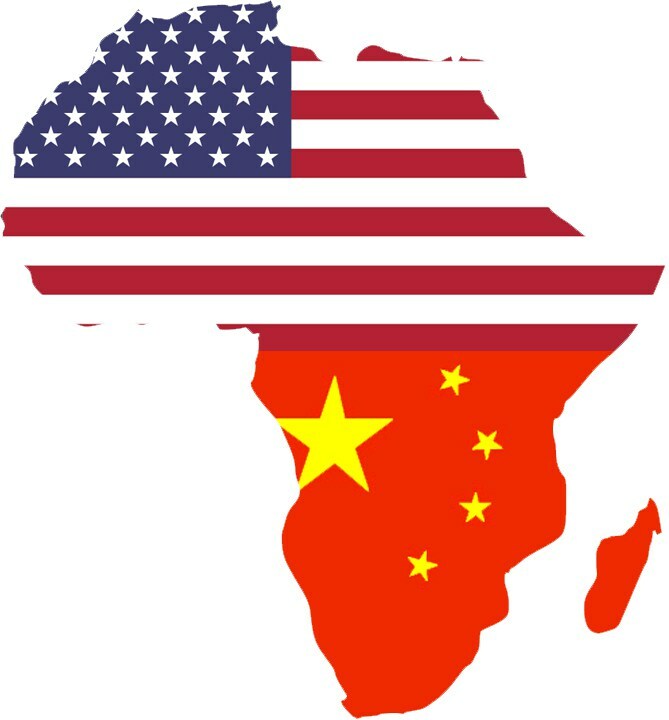 Early signs suggest that the US-China rivalry will find its way to the African continent in 2019. While the US is multiplying warnings about the perils of Chinese debt-fuelled spending for economic stability, China will continue to broaden its engagement across the continent, with particular focus on East Africa. This is one of the key findings ofRiskMap 2019, a publication forecasting political and security risk for business leaders and policy makers across the world, by specialist global risk consultancy Control Risks. 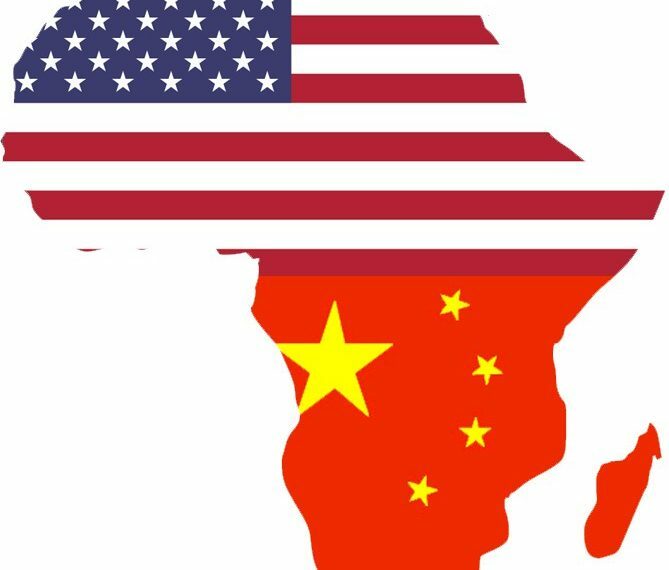 George Nicholls, Senior Partner for Southern Africa based in Johannesburg, elaborates, “So far, the US-China rivalry that dominated global headlines in 2018 has played out less visibly in Africa than on other continents. The report says 2019 will show revived US interest in development finance and lending for infrastructure projects on the continent and a more concerted US commercial strategy towards Africa is likely to take shape. 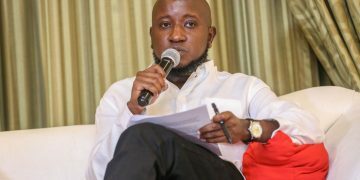 The increased rivalry will therefore open up additional investment opportunities but will also present African countries with increasingly starker foreign policy and commercial choices. Control Risks is a specialist global risk consultancy that helps to create secure, compliant and resilient organisations in an age of ever-changing risk. Working across disciplines, technologies and geographies, everything we do is based on our belief that taking risks is essential to our clients’ success. Ethiopia has been singled out as key point of observation in the 2019 Risk maps due to its ability to attract Foreign Direct Investments as well as a new political reformation going on. Ethiopia has previously been known for its tightly controlled political and economic system, but new Prime Minister Abiy Ahmed, who was appointed in April 2018, has brought rapid change to the country. After selecting an inclusive and technocratic cabinet, reshuffling the leadership of the security forces and signing peace agreements with former insurgent groups over the last year, 2019 will illustrate the strength and reach of Abiy’s reforms. If local elections are held as scheduled in the coming year, those in Ethiopia’s two chartered cities—the capital of Addis Ababa and eastern commercial centre of Dire Dawa—a will provide a litmus test of Abiy’s popularity. As Abiy has also promised more openly contested polls, the elections should also reflect the strength of independent opposition parties. The ability of Abiy to balance the competing interests of Ethiopia’s main ethnic groups and political elites while managing the high expectations of the large, young population will be critical to addressing internal security threats and to attracting foreign investment in the year ahead. In addition, Abiy’s diplomatic efforts with Djibouti and Eritrea—if proven successful—have the potential to unlock economic opportunities and reduce security threats in the wider Horn of Africa region.